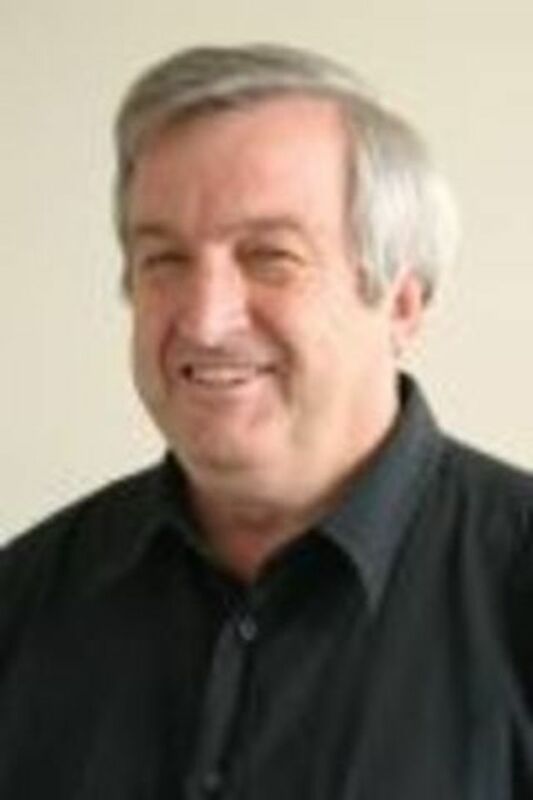 Richard Bell is an Associate Professor of Psychology at the University of Melbourne, Australia and has been interested in the analysis of Repertory Grid data since the early 1970’s. He has published over twenty articles and book chapters on aspects of repertory grid analysis and has recently co-authored with Fay Fransella, an almost totally rewritten second edition of A Manual for the Repertory Grid Technique. He has given over thirty conference presentations on repertory including papers in both clinical and organizational domains. Perhaps he is best known though for the guide to analyzing grids with SPSS and the free computer programs he has made available to others, starting with G-PACK in the early 1980’s though to his current offerings of GRIDSTAT and other more specialized programs. He has also run workshops on these and other programs in Australia, England, Germany and Italy. The programs and other information can be found on his website.